It’s been a busy month and, in order to better keep track of where I’ve been I’m going to start monthly digest posts. Podcast guest appearances are at the top, articles are at the bottom. Enjoy! I was on SoM twice this month. The first was to discuss Ms. Marvel, Marvel’s best new character this century and why we need her now more than ever. The second was to talk about Spider Jerusalem, undisputed Filth King of fictional journalists and hero of one of my touchstone comics, Transmetropolitan. Over at SFB this month I had the singular pleasure of writing about the entire second season of Sense 8. Sense 8 is unlike any other TV show on right now and I loved being given the opportunity to take a run at the entire season. Here it is, episode by episode (Aside from episode 1, which, slightly confusingly, was the Christmas Special and released 6 months ago). I also reviewed Manx-based comedy thriller Mindhorn, Guy Adams’ brilliant guide to Stranger Things and the second season of The Adventures of Charlotte Pollard from Big Finish. 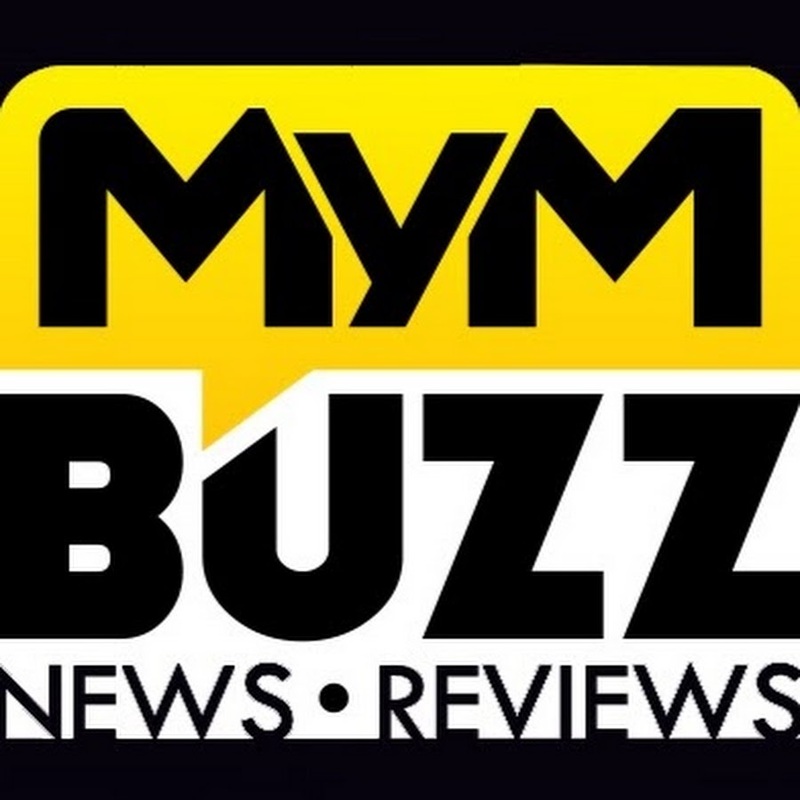 I’m on news duty over at MymBuzz at the moment so there’s a lot of short run stories over there by me. If you’re interested, just drop ‘Alasdair Stuart’ into the search window and you’ll find them. -‘Starfleet doesn’t fire first’: A look at the ideological conflict I’m pretty certain is going to be front and centre in Star Trek: Discovery. -Why the Judge Dredd TV series could, ultimately, be a much better fit than the movies ever were. -Taking a look at the good and the bad news concerning the Hellboy reboot. -A deeply unlikely but fun theory about Blade Runner 2049. I also reviewed the brilliant Colossal and The End Of The Lonely Island, the very far from brilliant Alien: Covenant, a few episodes of the always great iZombie and finished watching Iron Fist at last. Finally over at Tor, I interviewed Corey J. White about the brilliant upcoming novella Killing Gravity, got my Eurovision piece republished for this year’s contest, reviewed Guardians of the Galaxy Volume 2 and Alien: Covenant and got to do a deep dive on the central concepts of the Alien movie universe. Plus make a joke about characters knowing how to turn that I will be proud of to my dying day. I’m especially pleased with that last piece. It’s my usual ‘Hey kids, look! This is good and fun and cleverer than you might think!’ stuff combined with a pretty unflinching look at the series’ weak points. Led to some fun conclusions too. Right then! That was my non-EA month! Roll on June!